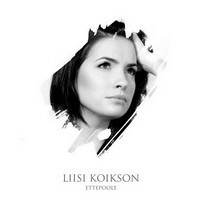 The new single 'i am the only one' from liisi's album 'coffee for one' is now out. The procrastination queen neckless was made by 'new vintage by kriss'. The new album will be released on 17th April 2017. Sign up with your email address to receive news and updates about concerts, new music & much more.